With each passing day, the whispers that Caroline Manzo and Jacqueline Laurita might be returning to the Real Housewives of New Jersey next season continue to get louder. And now Teresa Giudice is speaking out about their possible return by making it very clear there’s no love lost. 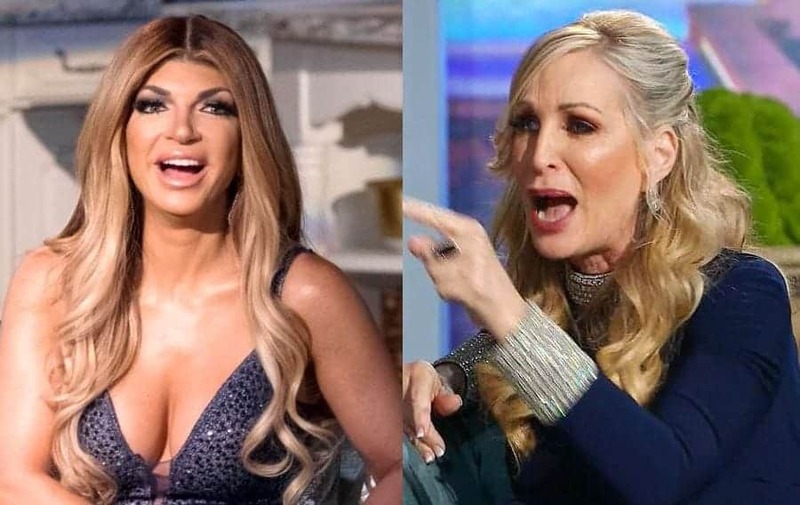 Well, the ladies of the Garden State got together one last time for the explosive second, and final, installment of the Real Housewives of New Jersey, and it was….a LOT! 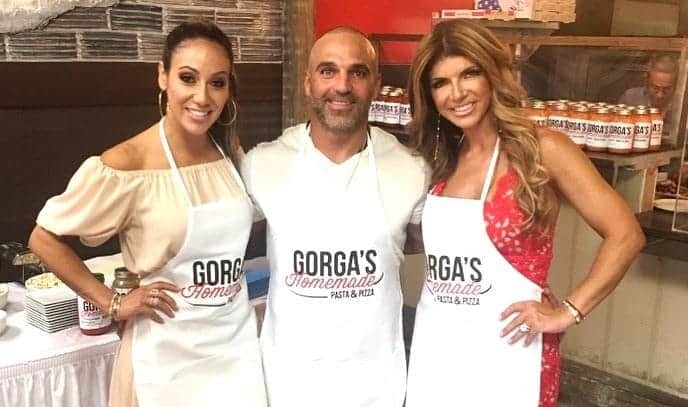 You know what they say — where there’s smoke there’s fire as for some reason those pesky rumors that Teresa Giudice has a boyfriend on the side simply refuse to go away. RHONJ’s Joe and Melissa Gorga Send Threatening Legal Letter to Restaurant Partners to Stop Using Their Name & Photos! If there’s one thing we can count on with the Real Housewives of New Jersey, it’s that they know how to bring it in the drama department! The Real Housewives of New Jersey star Danielle Staub appeared on the Domenick Nati Show, and she spilled some pretty hot behind the scenes tea! Another day, another Real Housewives foreclosure.